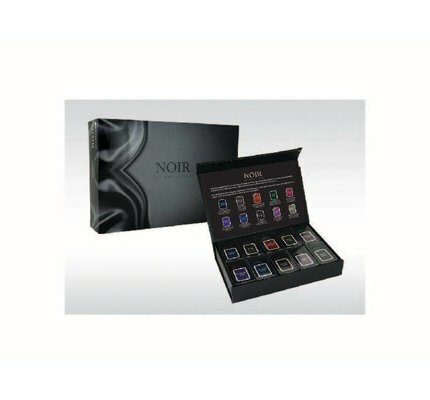 Monteverde Noir Collection! 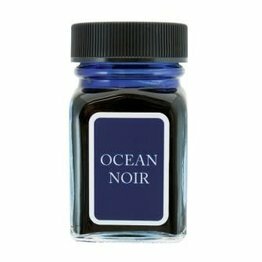 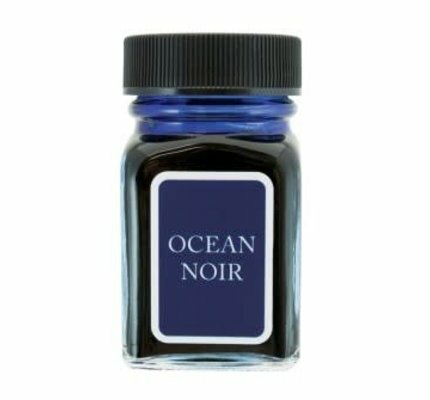 Ocean 30ml bottled ink splash into the depths of the ocean with this expressive blue. Monteverde Noir Collection! 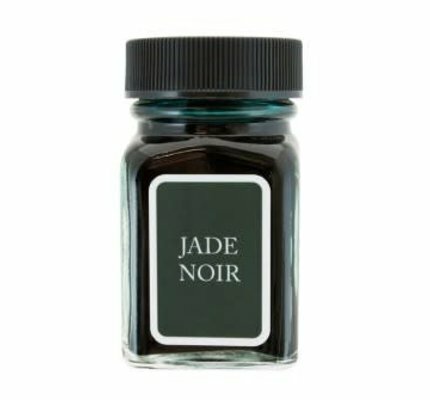 Jade 30ml bottled ink a thoughtful and lively shade, and as deep as the greenest forest. 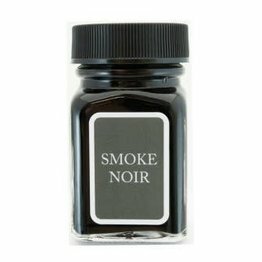 Monteverde Noir Collection! 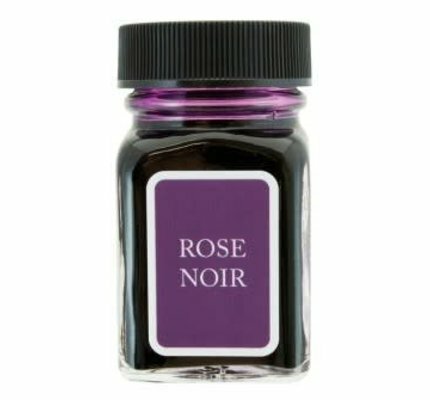 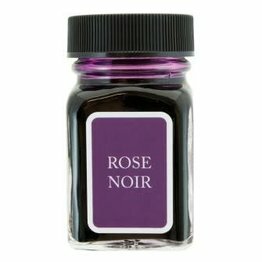 Rose 30ml bottled ink soft rose pink mixed with black, a sensual yet strong shade. 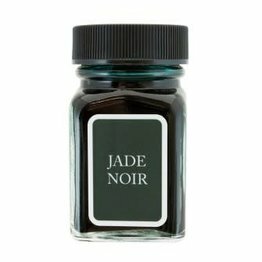 Monteverde Noir Collection! 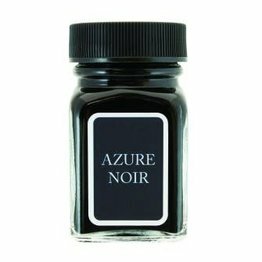 Azure 30ml bottled ink an enchanting yet calming shade of blue melded with black, full of depth and stability. Monteverde Noir Collection! 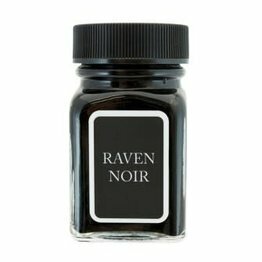 Raven 30ml bottled ink black on black, as impenetrable as a raven flying through the night sky. 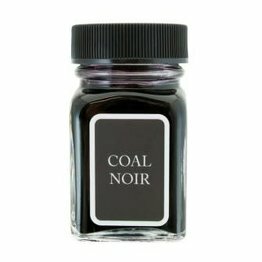 Monteverde Noir Collection! 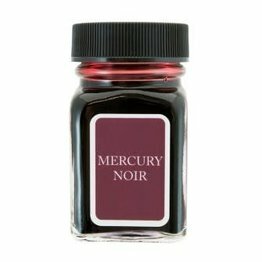 Mercury 30ml bottled ink as red and full of mystery as our planetoid neighbor. Monteverde Noir Collection! 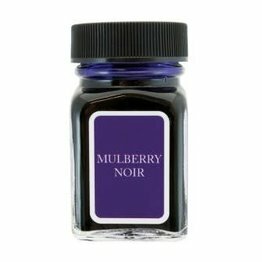 Mulberry 30ml bottled ink deep purple blended with black, a rare color in nature, royal and true. 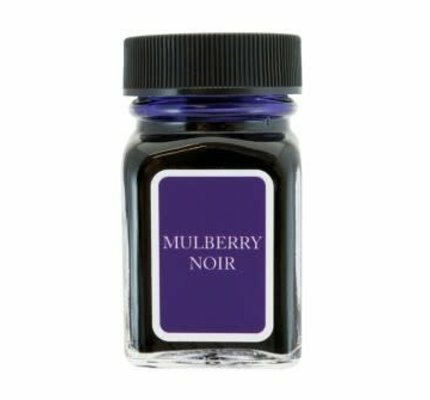 Monteverde Noir Collection! 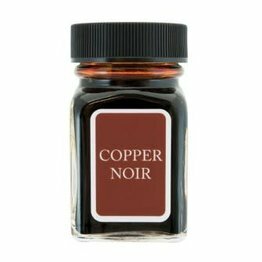 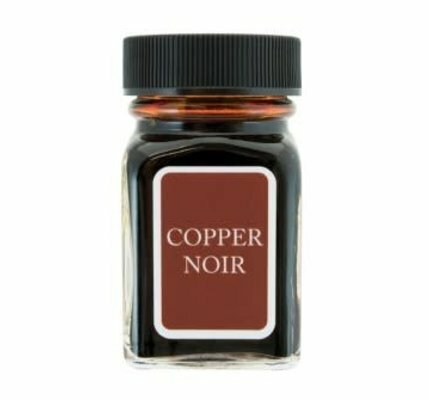 Copper 30ml bottled ink bright orange mixed with black, as strong willed and beautiful as the element itself. 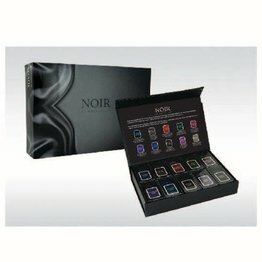 Monteverde Noir Collection! Smoke 30ml bottled ink a mysterious shade of smoky gray blended with black, reminiscent of a cloudy day. 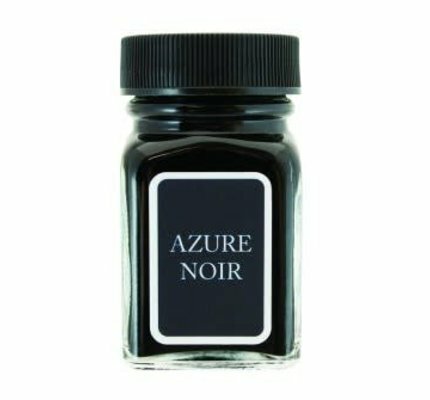 Raven Noir, Coal Noir, Rose Noir, Ocean Noir, Mercury Noir, Mulberry Noir, Jade Noir, Copper Noir, Azure Noir and Smoke Noir.